Our White Lake dentists can help you deal with the frustration and uncertainty surrounding whether or not to remove your child’s wisdom teeth. While wisdom teeth can be a valuable asset to your mouth when they are healthy and properly positioned, problems may develop that require their removal. 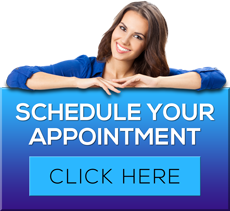 Our professional White Lake wisdom teeth dentist will work with you to determine the best course of action for your specific situation. To learn more about White Lake wisdom teeth dentist James A. Bedor DDS or to request an appointment, please contact us here or call our office directly at 248.698.8330.